We have already discovered a lot of the Earth’s incredible secrets. 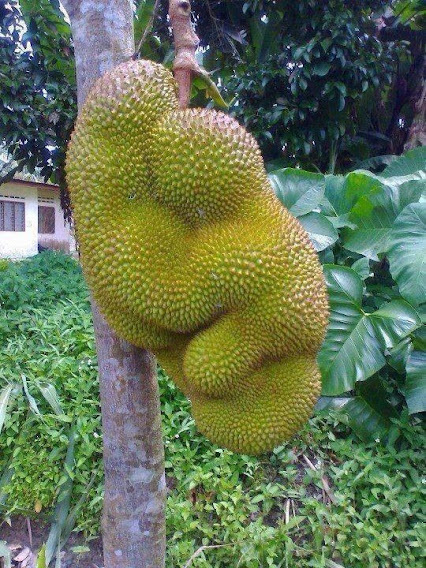 But it seems that nature will never cease to surprise and amaze us in the most creative and funny ways. 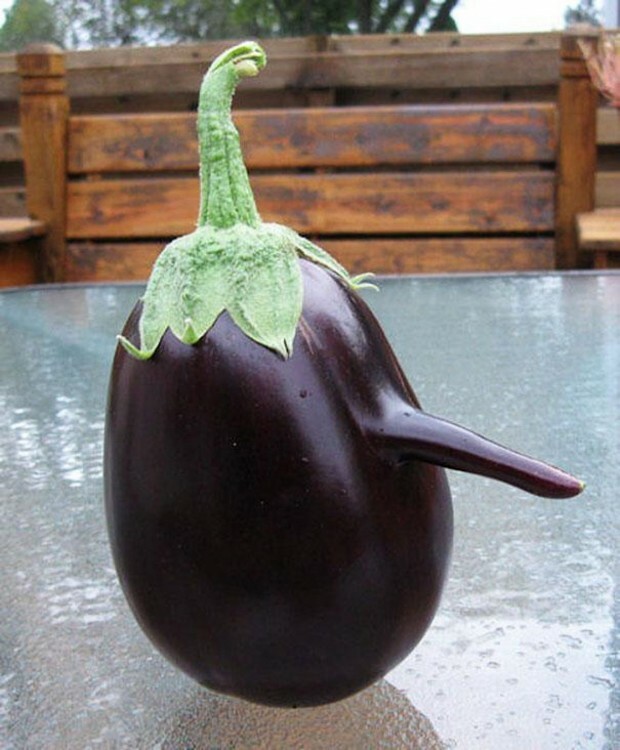 And this is certainly the case with these 20 fruits and vegetables that really look like something else. Have you ever seen a nut that looks like the female body? 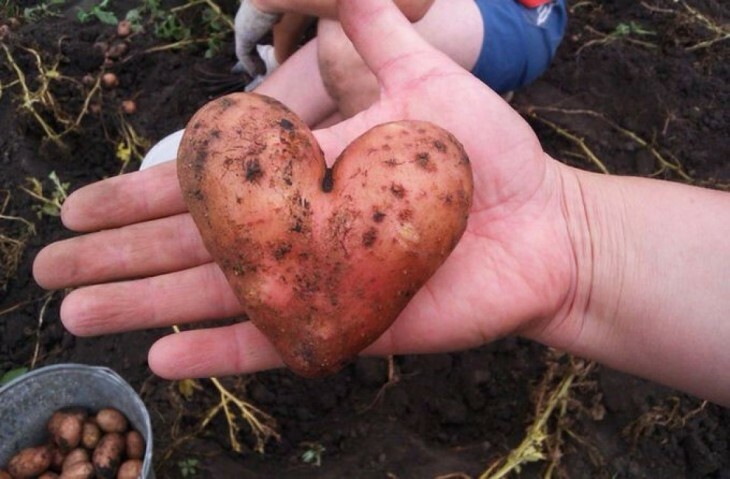 Or a potato shaped just like a heart? 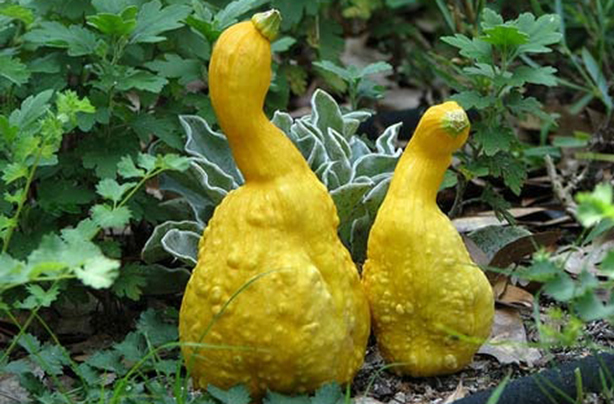 We have collected a list of the weirdest fruits and veggies pretending to be animals, body parts, and even people! We guarantee that they will make you smile. A lemon that looks like a baby elephant. These hugging carrots prove that love is real. Bet you looked twice at this picture. This tomato has a good imagination. This lemon thinks it’s a chili pepper. Foot-shaped radish with five toes. Only the most courageous will dare to collect the harvest. This nut resembles the lower part of a woman’s body.